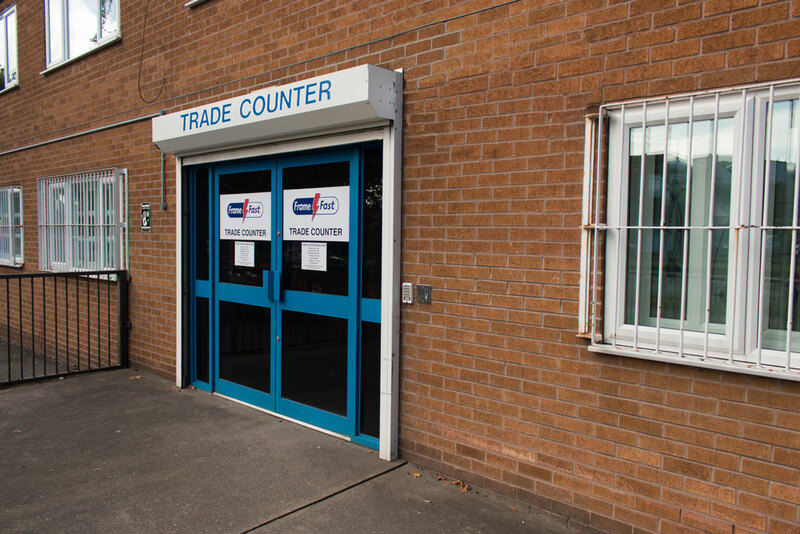 There’s a warm welcome and cup of coffee waiting for you and your customers at the Frame Fast Trade Counter and Showroom on Ascot Drive, Derby. 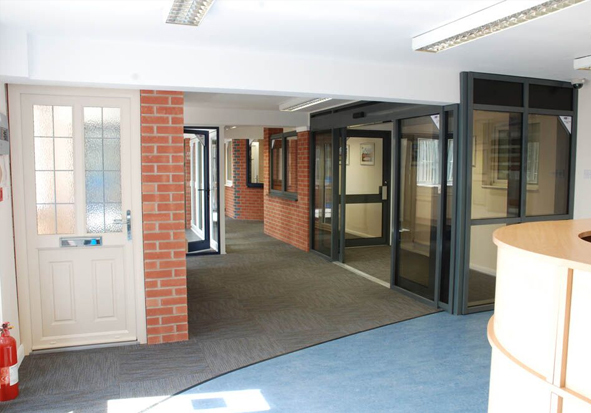 From bifold doors and composite doors, to door handles and Modus Windows, our showroom displays all of our latest glazing products. If you’re looking for the right window, door, or conservatory for your next project, there is still no better way to find it then by seeing it in person. 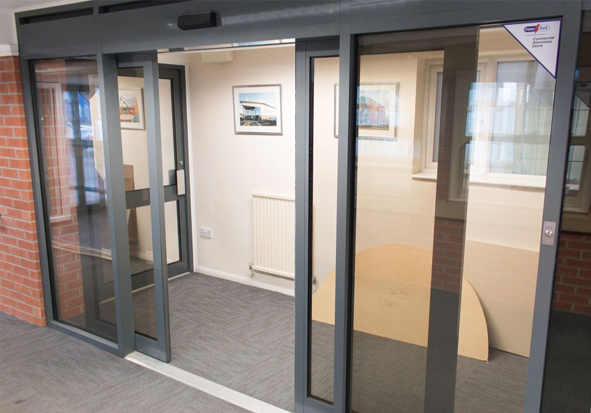 Our showroom is fully kitted out with bifold doors, composite doors, Modus Windows, aluminium windows and doors and sliding doors. 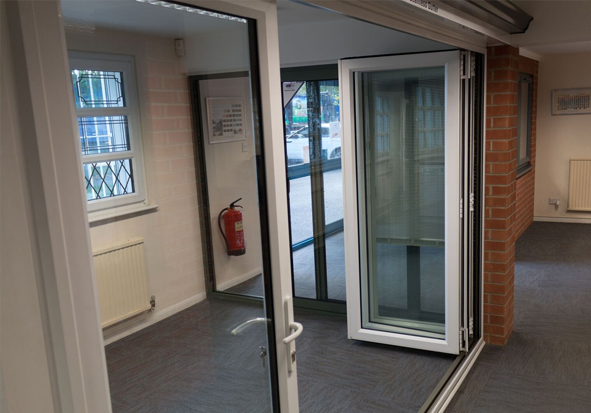 The showroom is open 6 days a week for architects, specifiers, installers, house builders and roof installers, to come in and find the right product for their next project. 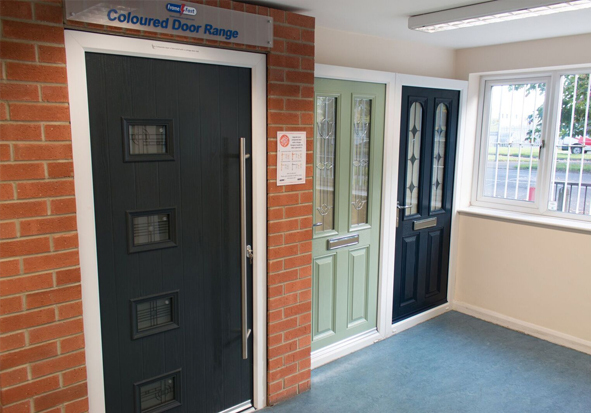 Our Trade Counter welcomes you into our showroom, and our experienced Trade Counter team has the knowledge and expertise to provide you with all the necessary advice to find the product you need for your project. 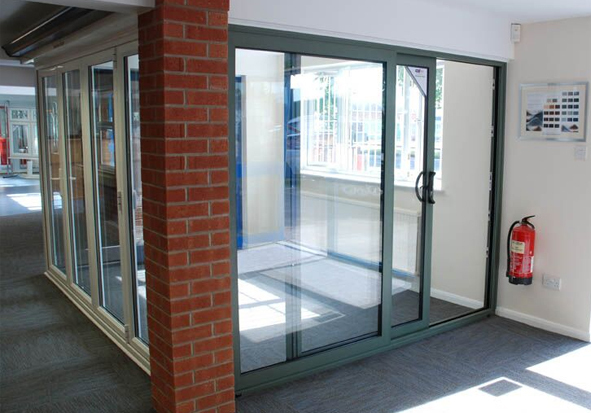 Our Trade Counter staff have years of experience in glazing between them and our commitment to providing helpful and friendly customer service runs throughout the company. You can talk through your next project with a one of our Trade Counter experts and they will give you all the information you need to make the best decision on which product to choose. The team is equipped with the latest computer technology, which generates on-the-spot quotations and a range of detailed CAD drawings, to give you an idea of how your installed product will look. Feel free to call in and see us. We’ll be more than happy to help you with anything you need – doors, windows, conservatories or roofline.